NJ Home Insurance|Homeowners Renters or condo (856) 401-2929. 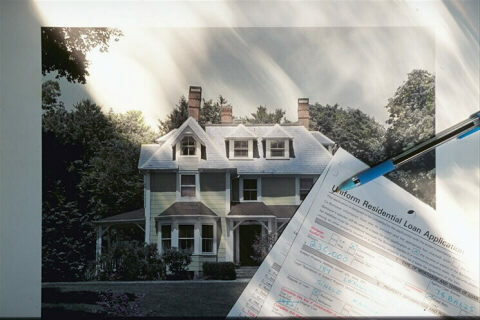 New Jersey Home insurance policies are available for purchase from licensed experienced agents. We will help you and we will help you ASAP. Get your quote request started. Click here to go to the Homeowners insurance quote request form. Use the "DIY" Do It Yourself option. 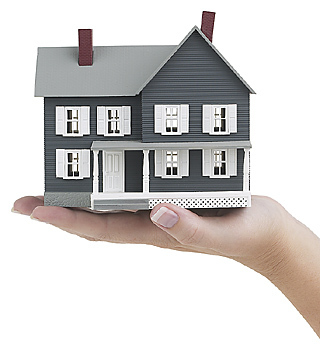 Get quotes and buy a policy online right now in most cases..
Save money on NJ Home Insurance. Money you might be saving! Put our experienced staff and agents to work for you today. NJ Home Insurance (856) 401-2929.